Tower fans are practical to have around. They cool a room providing relief during warm days without costing a fortune in electricity. 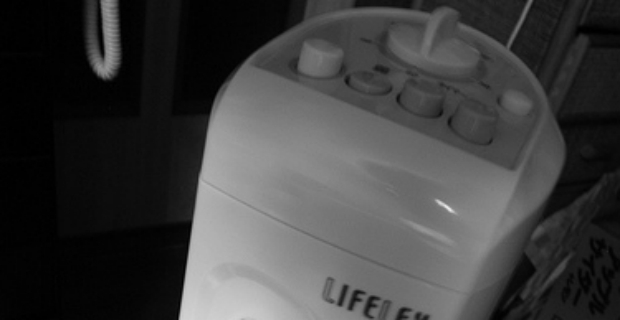 Many models incorporate practical features such as oscillation (distribution of air at an angle of 90 or 180 degrees), timer and ionizer. Let us take a look at tower fan reviews and hear what consumers have to say. 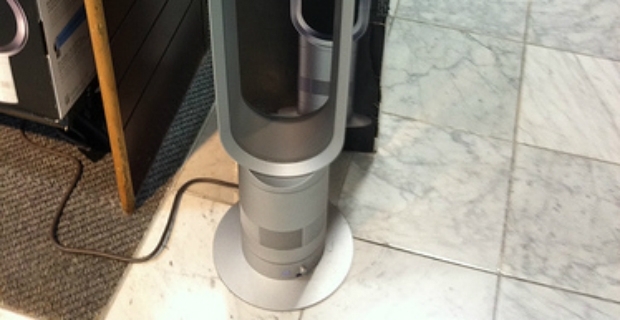 Dyson tower fans are sleek, modern, and sturdy. They have no blades, but work using a brushless electric motor to capture air and feed it inside the round tube. If you are not worried about prices (£664.99 on Amazon), this is the gadget to consider when talking about revolutionary tower fans. The Lasko Wind Curve Fan has a neat design with an adjustable 3-speed and remote control. It weighs 12.2 lbs. and has a timer function. This tower fan will help keep a room cool during the warm summer months. It is equipped with 'Fresh Air Ionizer' to help keep a space smelling fresh and to remove unwanted odours in the environment. Major drawbacks are: there is no oscillating feature and the parts are all in plastic. It sells for £58.18 on Amazon. A retro styled fan that takes up little space, this tower fan features 3 speed settings and comes with a timer function. It is praised for its near noiseless feature. It costs £34.95 at John Lewis. Considered good value for the money at £49.95, this tower fan comes with a 3-year warranty. It is stylish, sleek and silent. The fan has an 8-hour timer and soft touch panel as well as a sleep and breeze mode. It has an oscillation function to circulate air evenly in a room. Finally, tower fan reviews indicate that the NSA’UK NSTF-21 Ultimate Tower Fan is a good buy. Selling for £129, it comes with a one year guarantee. In spite of its steep price, users are happy with the product since it does a good job of keeping a room cool and is noiseless. It is the ideal machine for sleeping in warm weather. This tower fan has an 8-speed setting, oscillation function, and ionizer. For the price, most users are satisfied with its handsome looks, excellent performance and sturdy build.